Here are the candidates for Cabin Leader. As you can see, the last three cabins have no candidates. I would like someone to either volunteer to make a character for cabin leader or submit one they already have. It would really mean a lot. If you already have reached your character limit I’ll let you have a character you’re going to create to be cabin leader anyway. NOTE: If you already have two characters who are the only ones running for cabin leader in one of the other cabins, PLEASE do not submit another character. I don’t want one person running three cabins. Example: I can’t submit one because I already have the Poseidon and Apollo cabins. 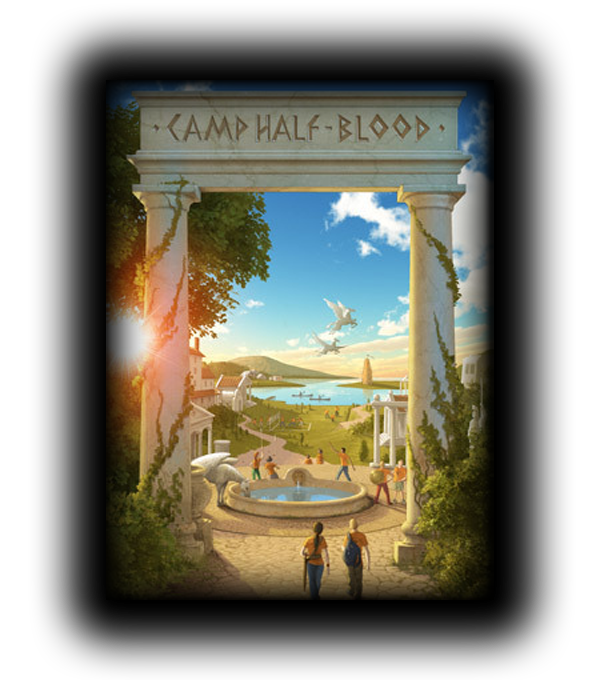 Daniel can’t because he has the Demeter and Hephaestus cabins. Wait, if the Hades cabin only has one canidate? What's that mean? That means that your character is the cabin leader. We're only taking submissions for the cabins with no candidates. The ones that only have one will win by default. Yeah, that's what I explained up there *points up* Roxanne, you want to bring in that Italian Aphrodite kid you liked so much at CHB1? Vinny something or other? I never make Hermes or Dionysus kids. Just because I strongly dislike Hermes and his kids. (Moo and Angel know what I mean.) But I'm too lazy to make an Aphrodite child. Wait, so there's 2 cabin leaders? OOOH! SUDDEN DEATH! That sounds scary. Too bad I never understood what that meant. Congrats Pink xD She's cabin leader. Alright, that's it. Any cabin who has more than one candidate will be chosen soon. The ones with only one...congrats your character is cabin leader. Soo... good luck to all participants, and as Angel said previously, the campers who are the only ones running for Cabin Leader have gotten the part! Subject: Re: Cabin Leader Information. MUST READ!! !